Aside from my Monday to Friday workmates, I have had little to no luck enticing my family or few friends to do anything outside the home. My week nights and weekends are lonely and monotonous. (After a year and a half, I've come to the conclusion that I made a mistake moving back home.) So, each weekend finds me looking for engaging and entertaining ways to spice up my life. ... 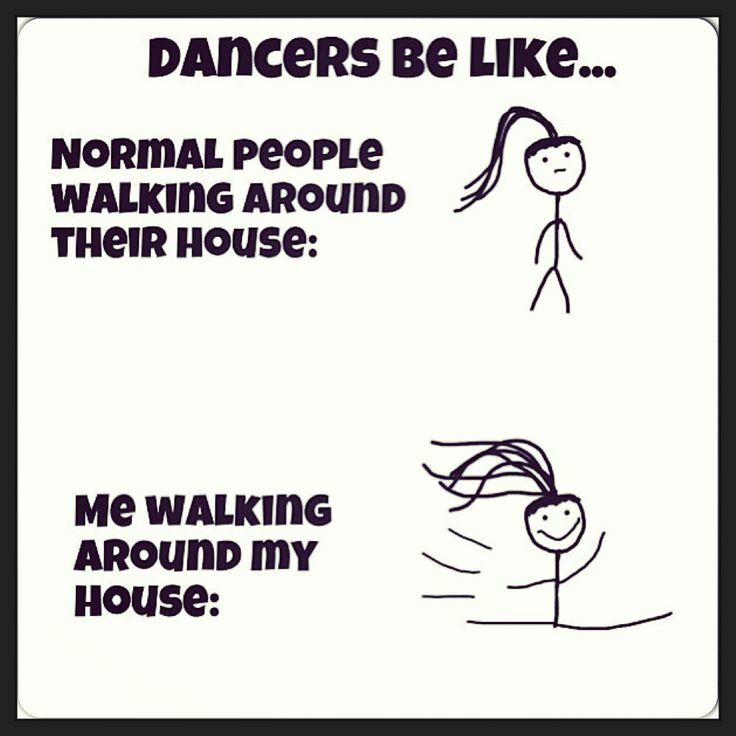 I play music and dance round my house. ... I call friends in Nova Scotia and catch up on the news. But the biggest monotony-breaker for me has been Netflix, a recent gift from my daughter. There's so much variety. I've watched The Crown, Stranger Things and Outlander as well as a movie or two. But what I'm enjoying right now are the detective stories from the United Kingdom; they are so different from most detective shows in North America. 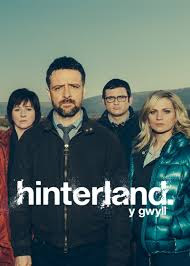 I loved Hinterland which is set in Wales; the scenery and the melodious Welsh language was wonderful. 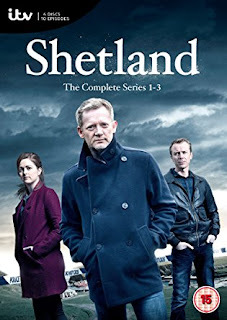 And now I'm working my way through Shetland set, of course, in the Shetland Islands. 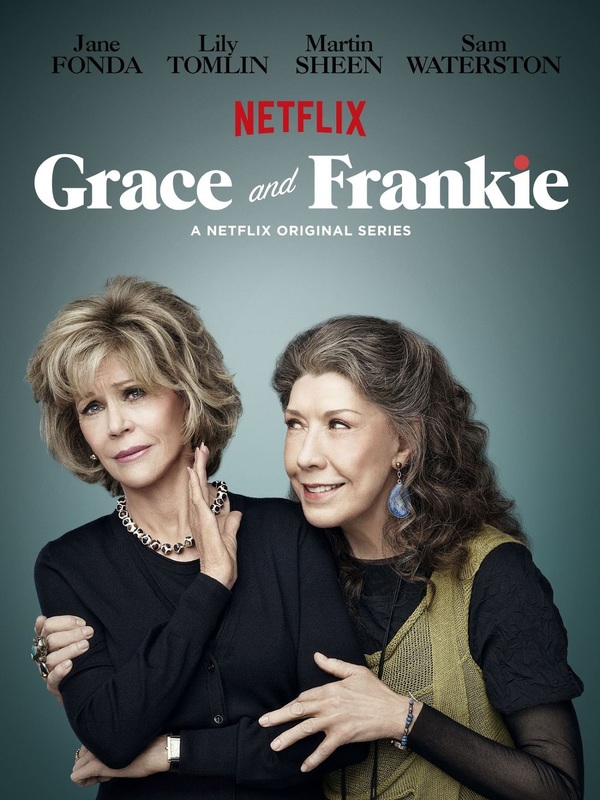 And when shows become too dark or morose, I simply have to switch gears slightly and watch Grace and Frankie. What a fantastic show that is for those of us "of a certain age"; the one where they both put their back out at the same time and end up on the floor is akin to Lucy and Ethel! Do you watch Netflix? 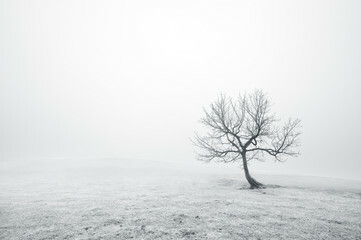 If so, please pass along your suggestions and help me pass the lonely nights until winter melts into spring and I can frolic and gambol in the fields. I'm in the middle of Midsomer Murders. LOVE it!!! I agree Midsommer Murders is excellent. I also enjoyed Happy Valley although be warned there is some violence but the acting and depiction of a fifty something female uniformed police sergeant was superb. 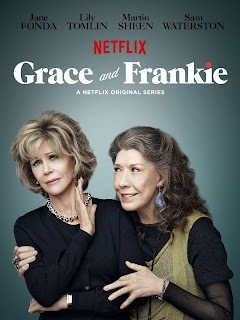 I laughed my way through Grace and Frankie while recovering from major surgery. Last Tango in Halifax (in Yorkshire not Canada)is fun. Good for you in taking care of yourself. Might there be a walking group you could join? I am so sorry to read that you are regretting your move. Have you looked into joining a charity board or maybe a theater group? I do hope you will find some new friends to pal around with soon. I just got Netflix last month (first month was a trial and free) and I am loving it. Grace and Frankie has me laughing my head off, and I just finished watching two seasons of The Crown. I enjoyed the two Letterman interviews with Obama and George Clooney. Thery were well done and entertaining. I have seen a few movies and added some things to my watchlist. So much to see and so little time. It is much better than regular TV. I wish that I had gotten it sooner. Well, you know I love the British shows too! Shetland, I really liked that too but the young woman with her Scottish accent? Oh my, sometimes I have to put the closed caption on there to know what she is saying! (Hers was the only one, I could understand everyone else.) I hope your daughter reads this post and gives herself a hug for giving you such a great gift! I love the thought of you dancing around by yourself! I haven't bought into streaming services yet but I love the Brit shows and am leaning toward Acorn and maybe netflix because I really want to see the Crown. I love the detective shows so those sounds terrific! Oh yes, Netflix helps to pass away the winter days! Sorry your move has not been what you hoped for. Meanwhile love the little things and make the most of them...sometimes they are the big things that make life sweet! So sorry to read that you are regretting your move back to The Rock. Hoping you will add to your circle of friends this summer, meeting someone on your walks, or in some sort of group - is there a Book Club at your library, a walking group, a singles group, etc.?? What about sleep? Sleep can make you or break you as someone clever once said. For me, retired over 70, 7-8 hours of sleep are a Must no other 'spice', not even Netflix can compete with. I am sorry to read that you are regretting moving back home....You seem to have a lot more energy than other people too. i like Netflix but sometimes what I want to watch isn't there....I have watched a lot of Brit crime dramas and a lot of documentaries. You need to look but there are some treasures in Netflix!